in their own bow making adventures.. I am using a large size 5" wide roll of burlap for this bow.. while generally a bow will be made with much smaller ribbons.. hopefully using such a large scale for a tutorial will make it a little easier to show you. 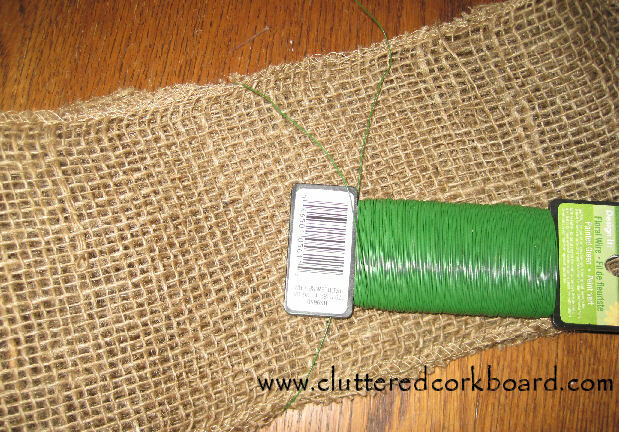 I have my supplies ready to go.. a wreath, floral wire, wire cutters, scissors (not in photo), and roll of burlap. 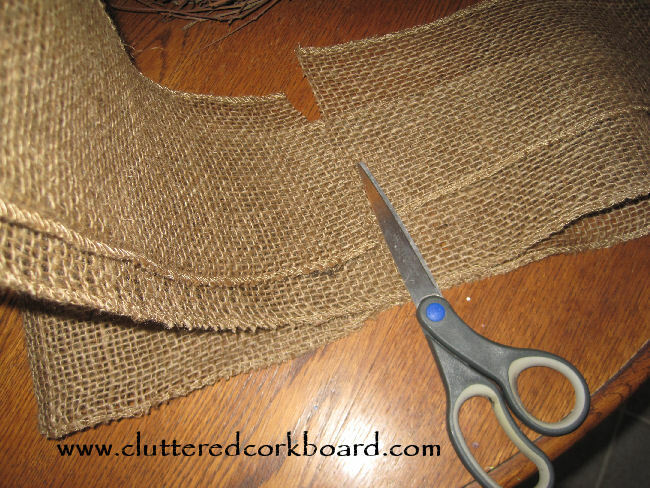 Lay it flat on the table with the end folded over about 6.5 to 7 inches. 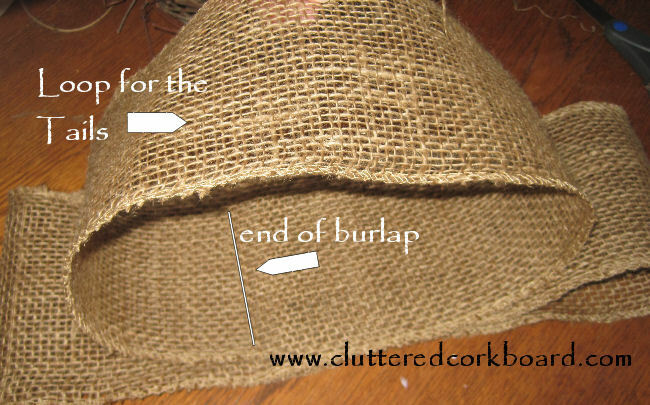 of the burlap is.. to show you how it is overlapping the center point. 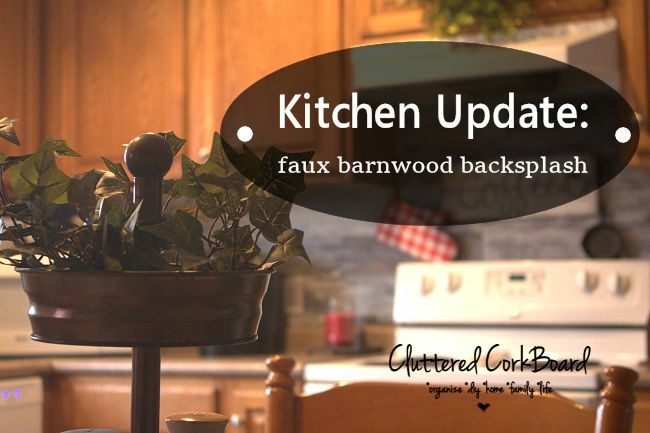 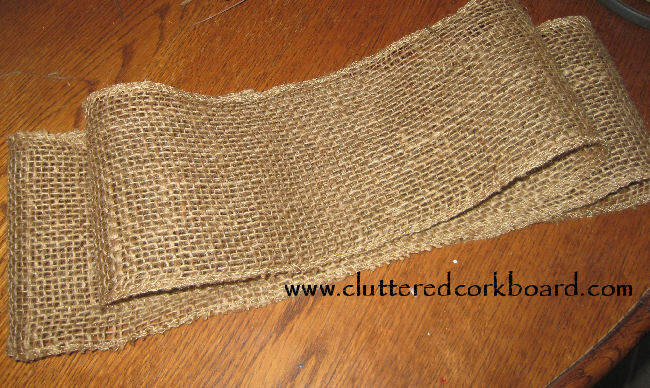 Now is where it was hard to take photo's while working with the burlap at the same time, my apologies. 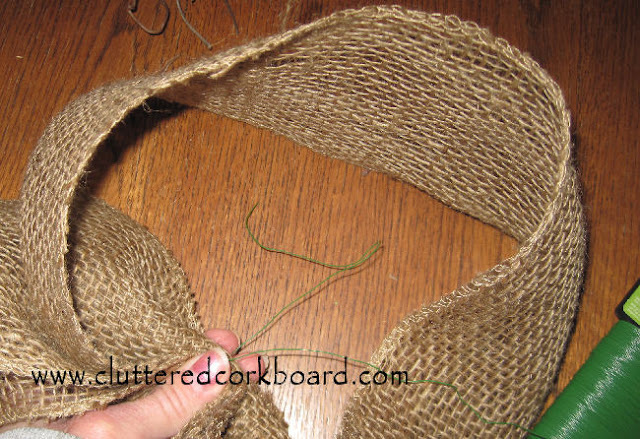 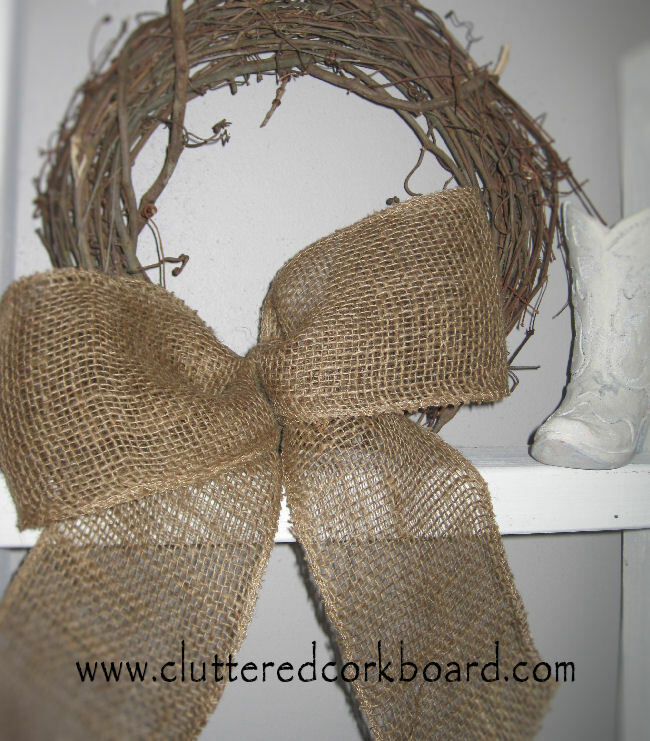 At this point you take the burlap that you are holding and hold it up from the center of what you have done so far... this is basically to get an idea of how long your want your "tails" to be for your bow.. so just decide how far you want the ends to hang down from your wreath. 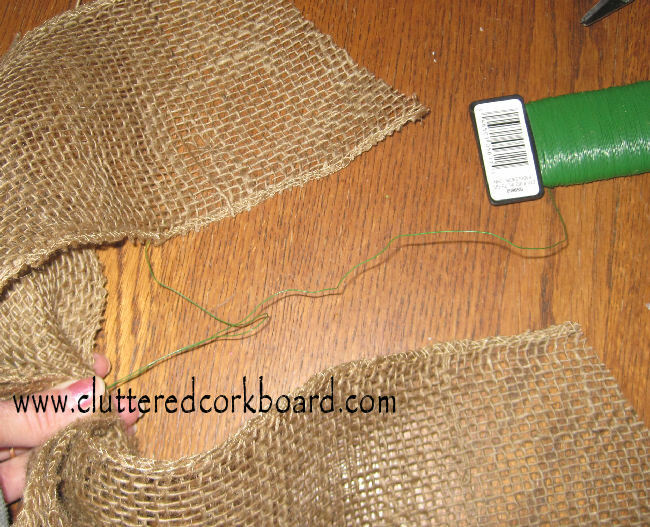 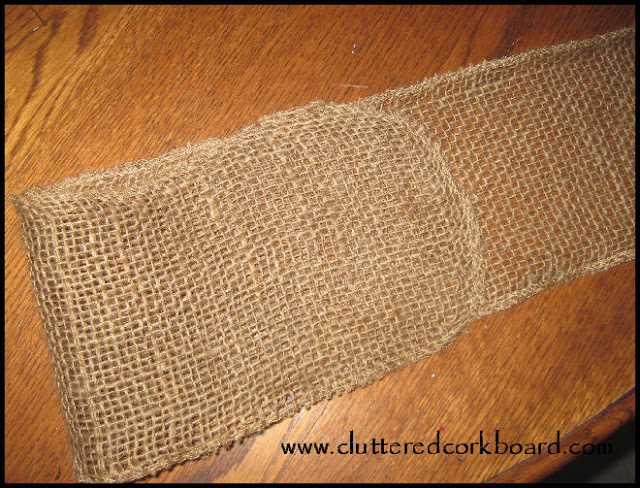 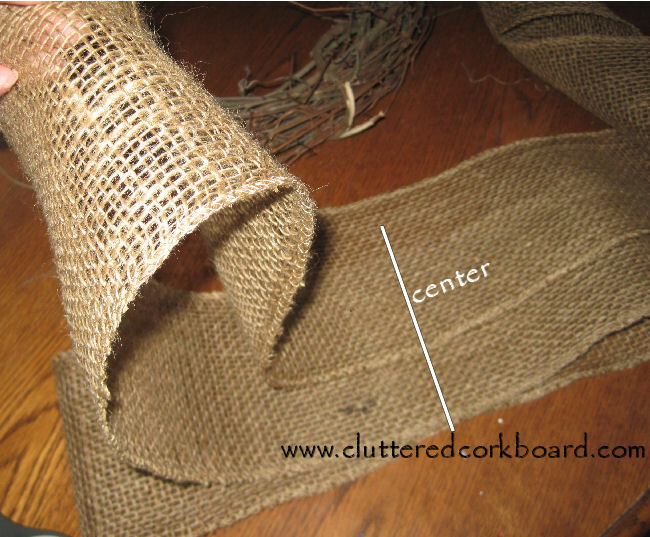 When you have decided you are happy with the length.. cut the end piece only.. from the roll of burlap. Now you just twist your wire until it is tight. Now you can attach it to your wreath with the wire.. by just twisting it around or through your wreath. 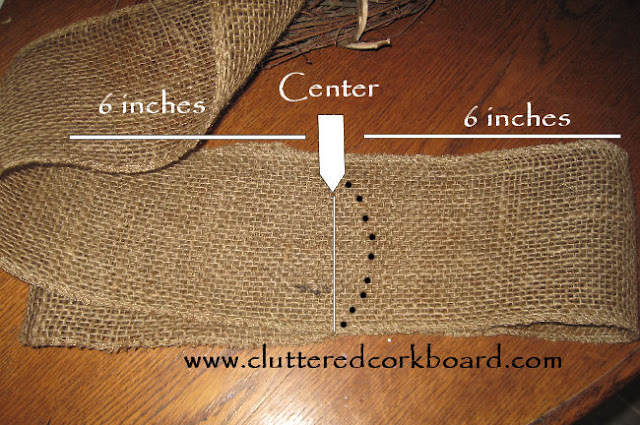 You can also use any size of ribbon to make this style of bow, you will just need to adjust the sizing.. 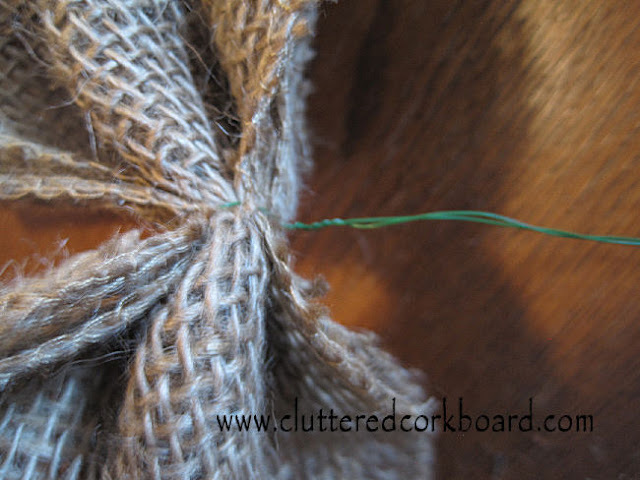 The smaller the ribbon, the smaller you will want to make the loops.. and so on. 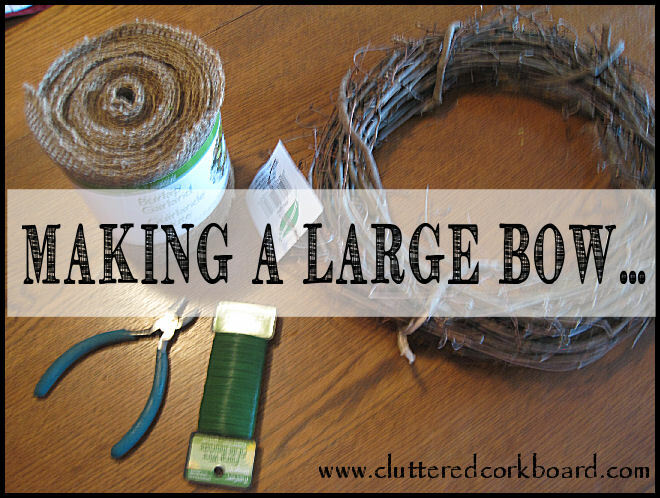 Hope that helps give you an idea at least of how to make a basic bow and secure it with floral wire. 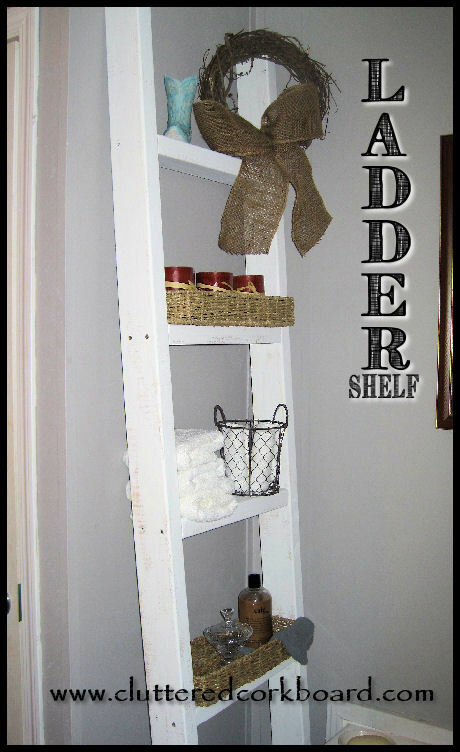 I thought I would show you where I put it..